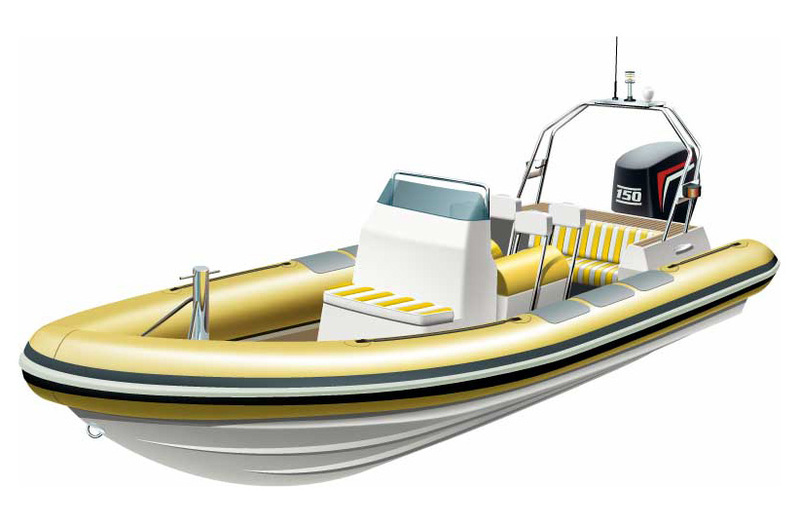 A generic RIB for an article in a boating magazine. Completed entirely in Adobe Illustrator. Click on image to return to main page.